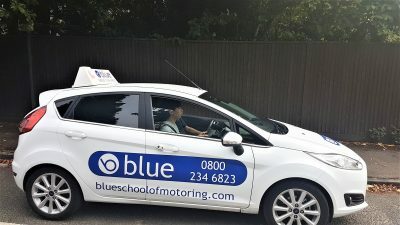 Driving Instructor Training in Wiltshire Become a driving instructor and work for yourself as a franchised self-employed driver trainer. Being an approved driving instructor (ADI) can be a very rewarding career, and you’ll help people to learn an important skill for life. You can start the process off with a free no obligation one to one meeting in the Wiltshire area and discuss the course in more detail. You will the if you decide to do so be assigned a trainer who will take you all way through your career training course.